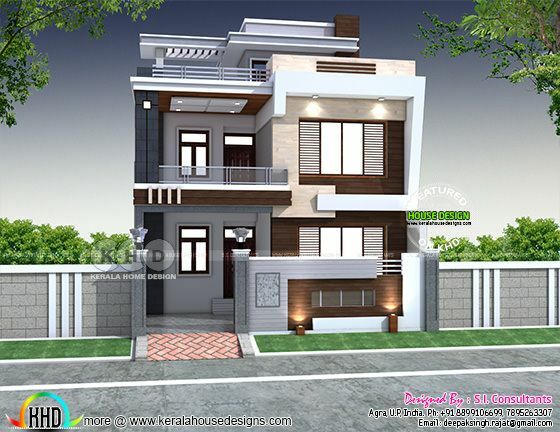 1680 square feet (156 square meter) (187 square yard) 3 bedroom modern style Indian home plan. Design provided by S.I. Consultants, Agra, Uttar Pradesh, India. 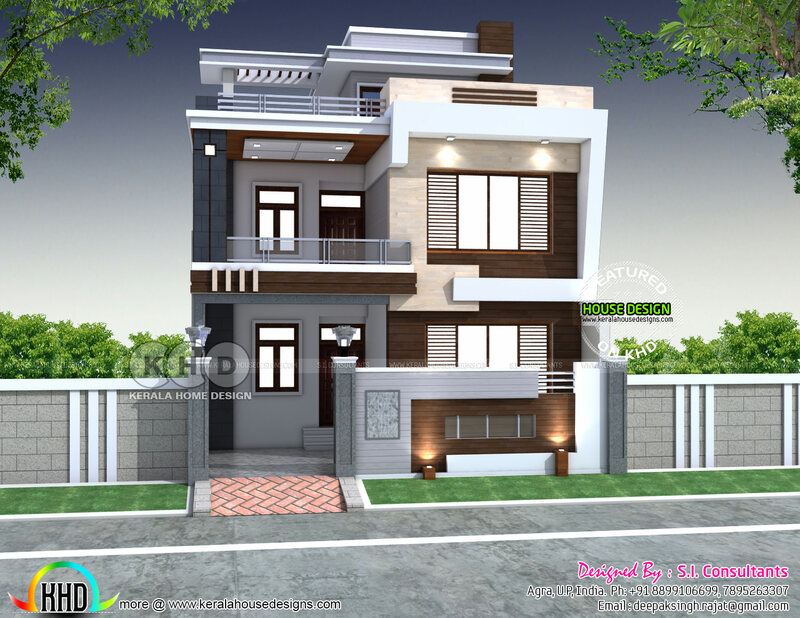 0 comments on "28'x 60' modern Indian house plan"